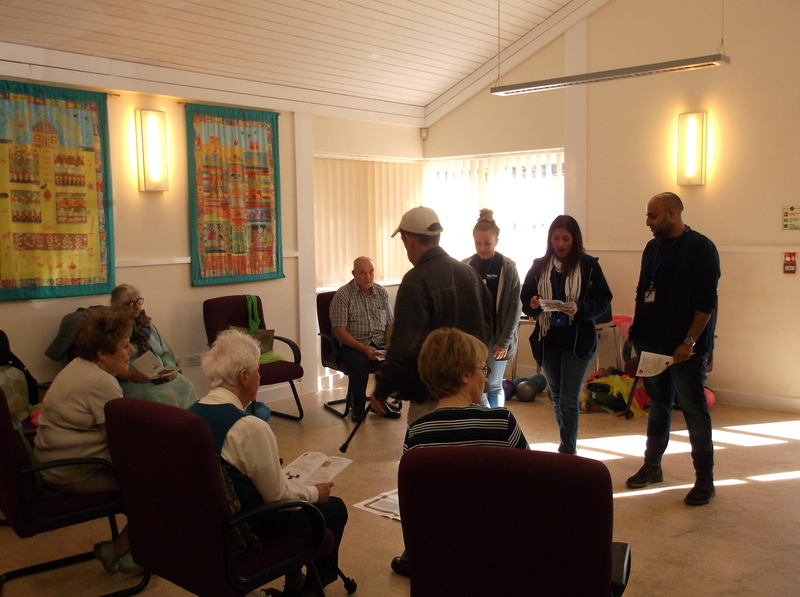 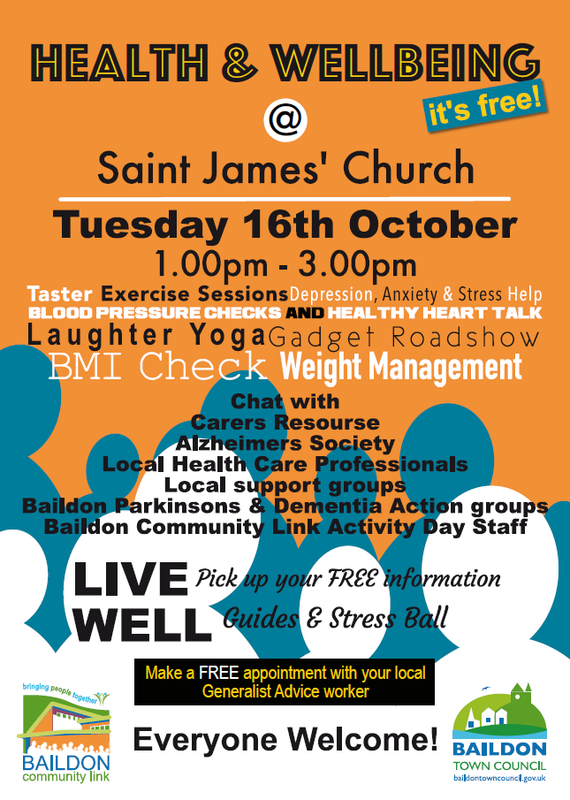 Baildon Community Link is delighted to be working in partnership to offer local residents the opportunity to enjoy a Health & Wellbeing event at St James’ Church, Otley Road, on Tuesday 16th October from 1-3pm. 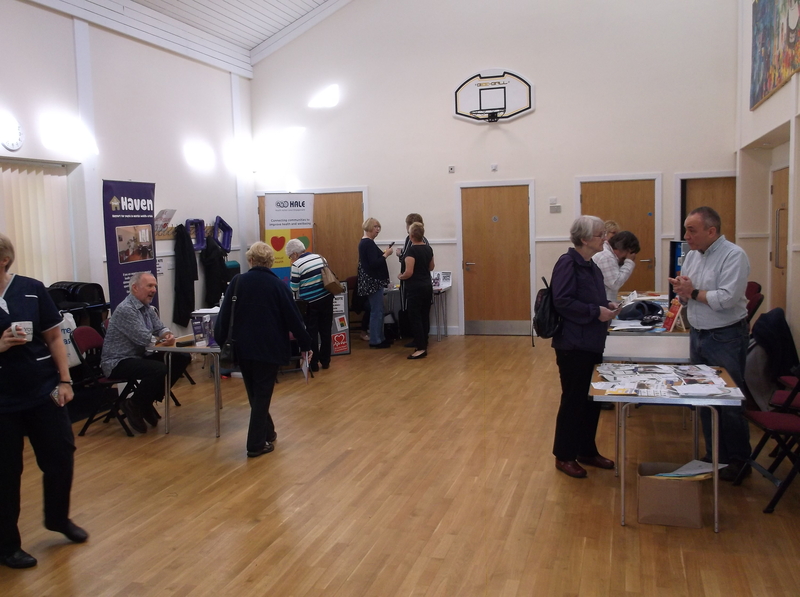 The event will feature free information guides & stress ball, blood pressure checks & a healthy heart talk, laughter yoga, gadget roadshow, BMI checks, and taster exercise sessions. 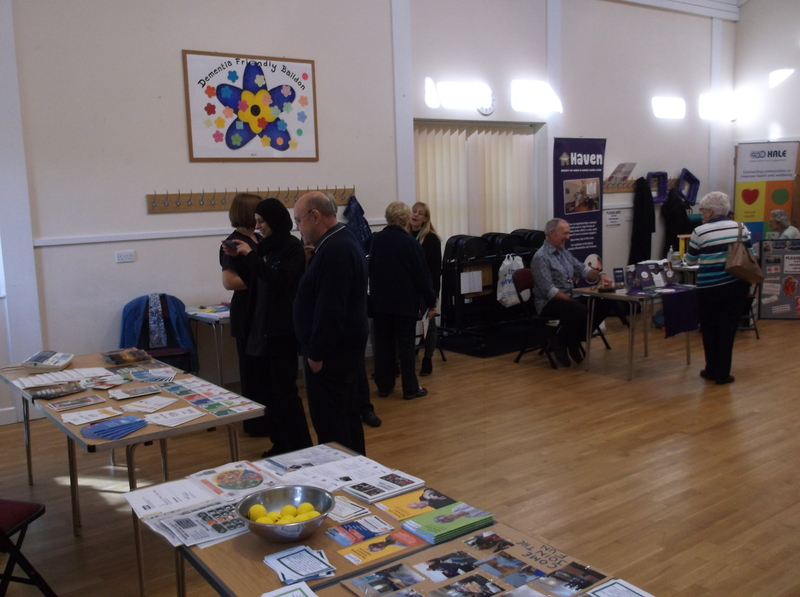 A number of partners will be at the event so you can chat to Carers Resource, Alzheimer’s Society, local support groups, and Baildon Community Link’s Activity Days staff. 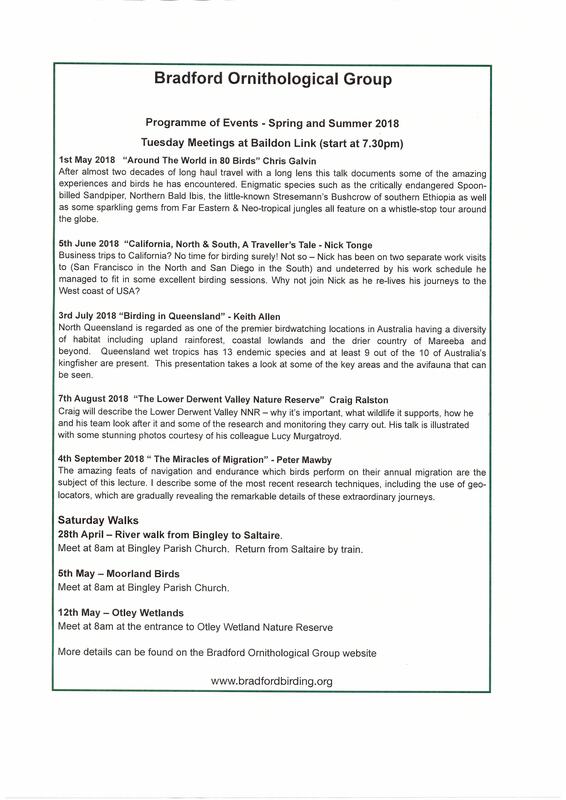 Everyone Welcome. 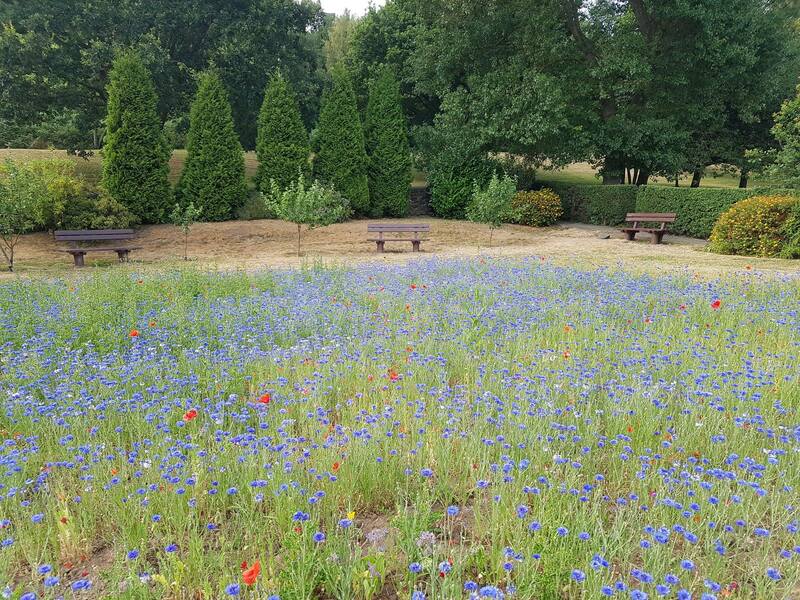 Our Peace Garden at Cliffe Avenue has been reseeded and now also has new benches. 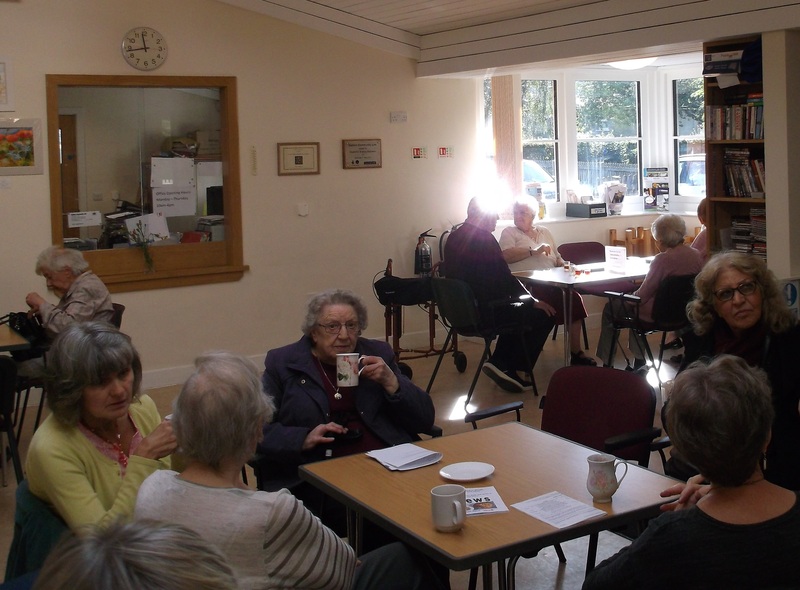 We think it is looking lovely … rest, reflect, renew. 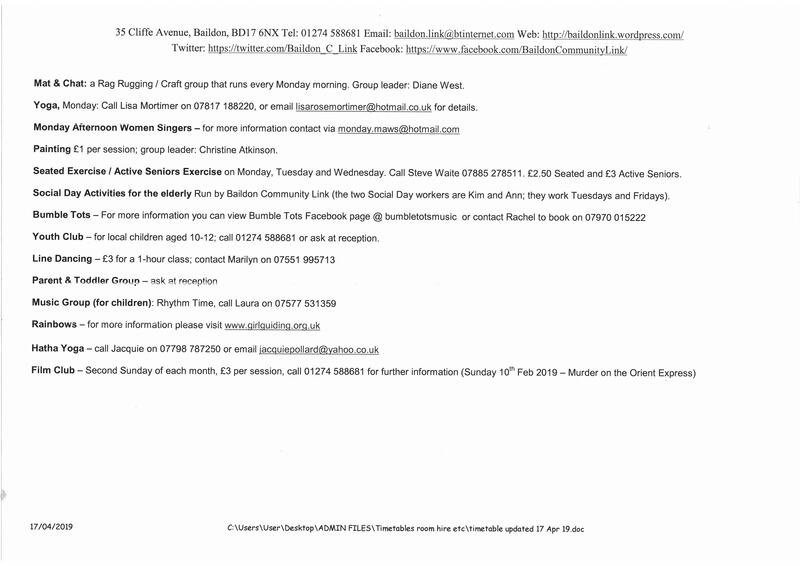 With thanks to the Shipley Area Grants Advisory Group for their Community Chest contribution to assist with funding the purchase of a bench. 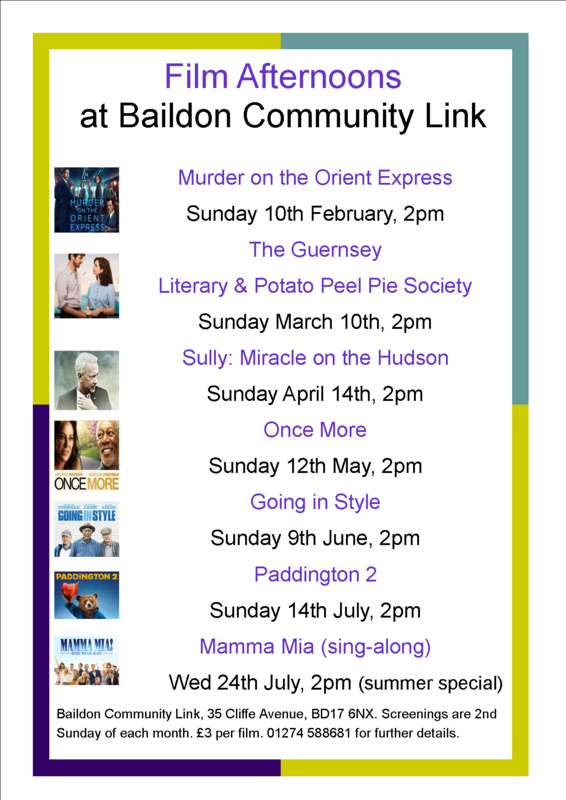 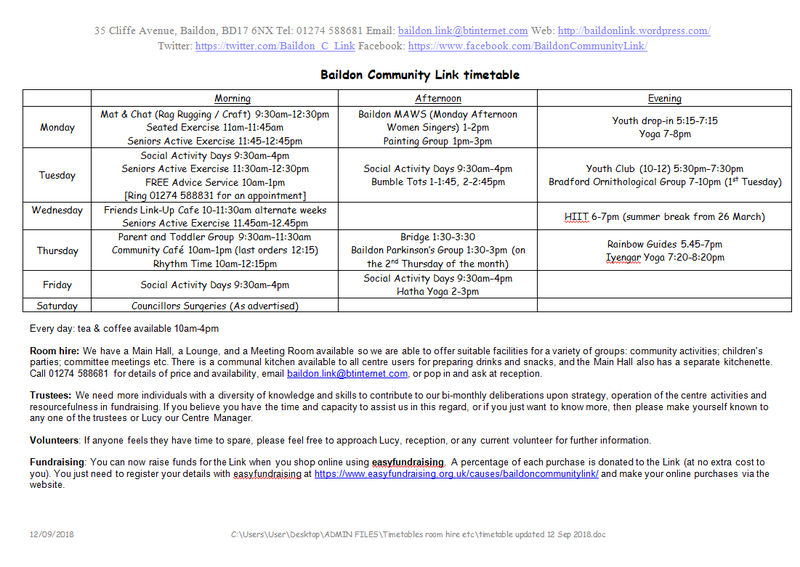 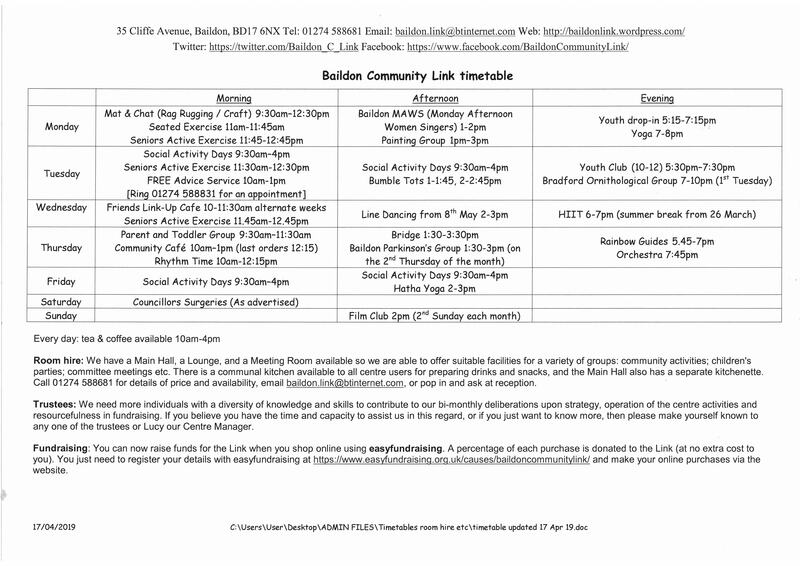 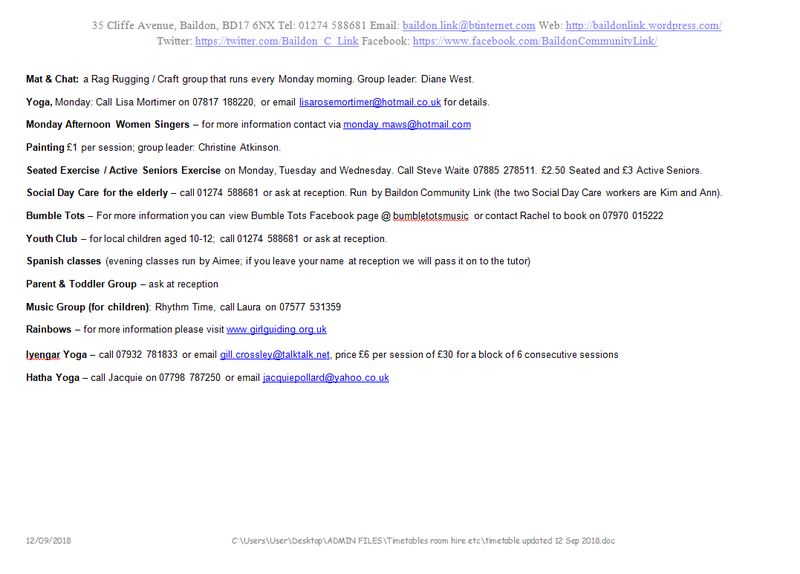 Baildon Community Link Create a free website or blog at WordPress.com.